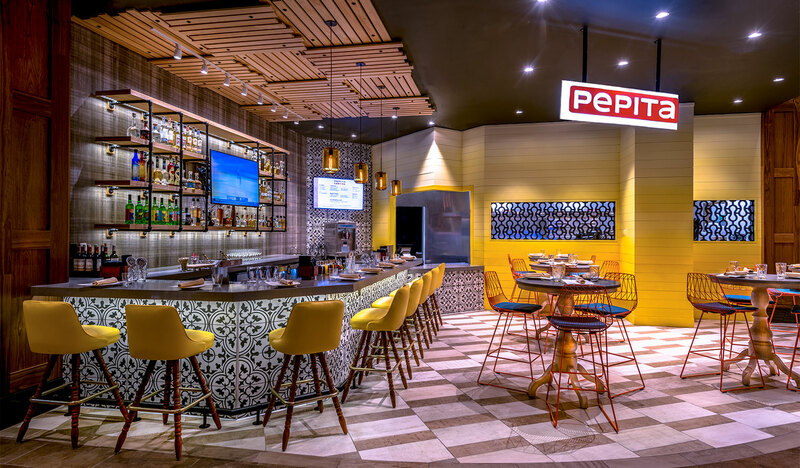 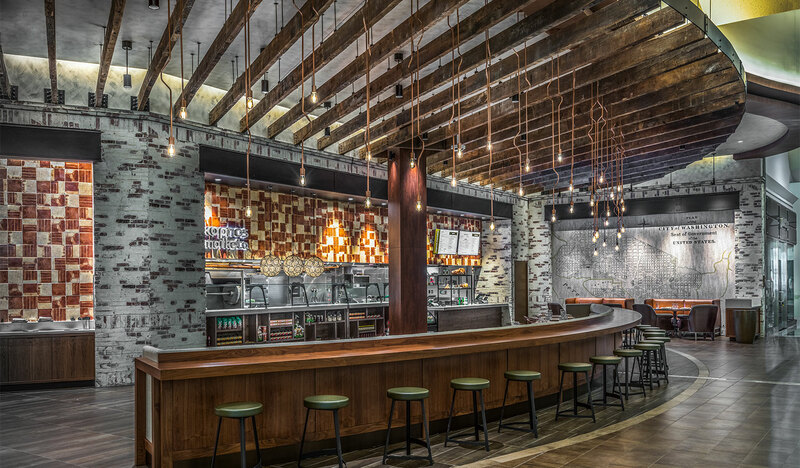 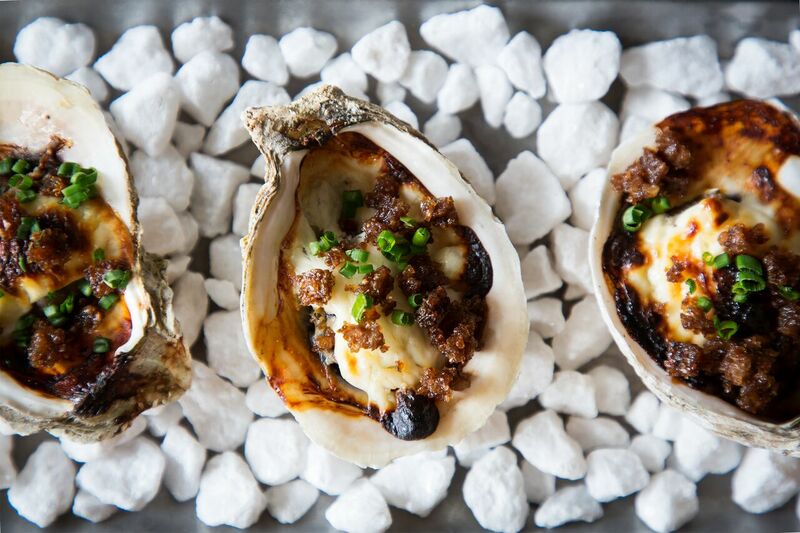 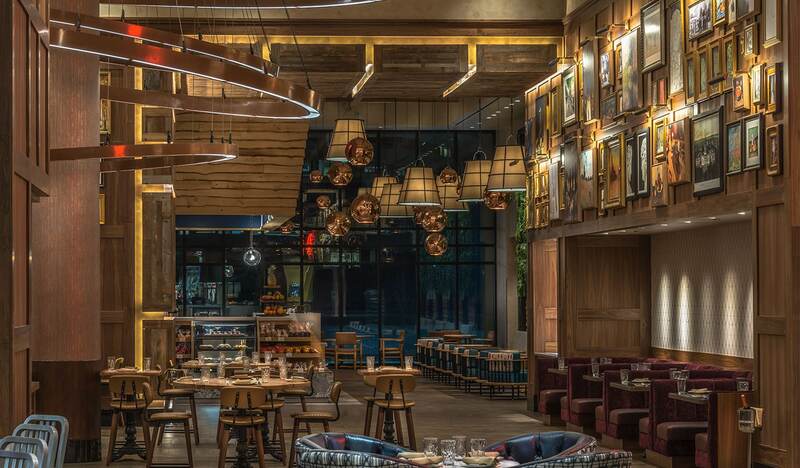 Isabella Eatery is an unprecedented food emporium by award-winning Washington, D.C., chef and restaurateur Mike Isabella, offering a mix of full-service dining, carryout and specialty retail items from nine restaurant concepts. 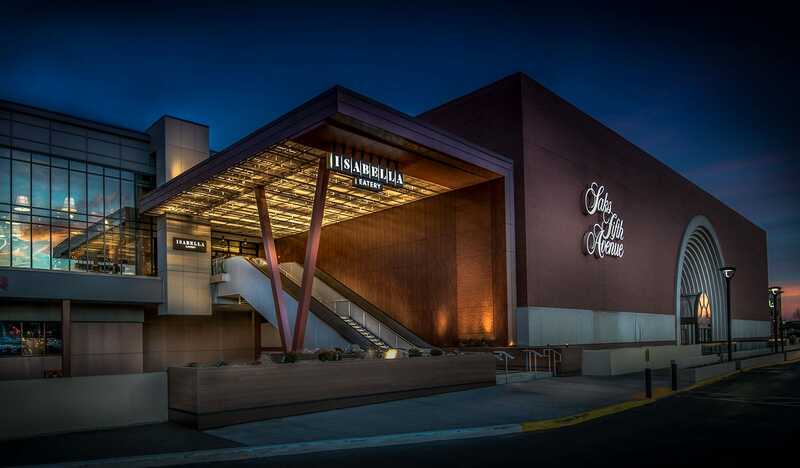 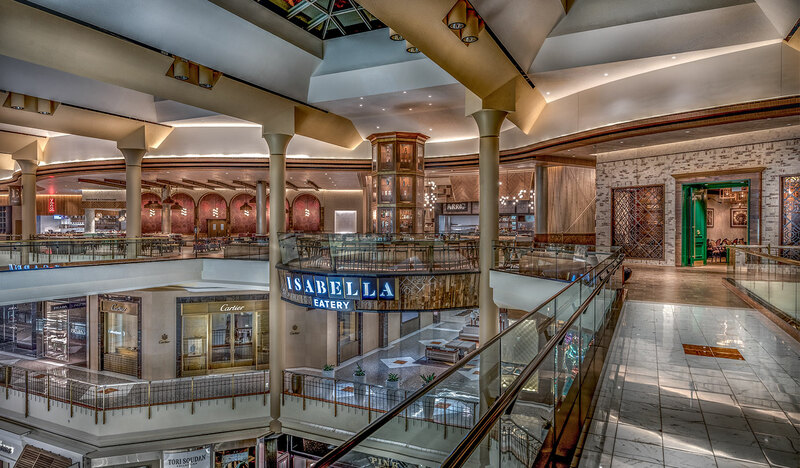 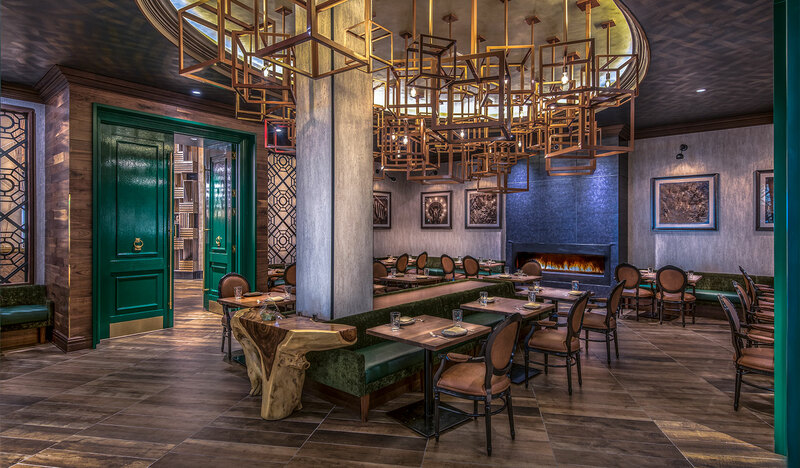 Made up of eight distinct eateries, a cocktail bar and a private dining space, Isabella Eatery spreads out over 41,000-square-feet on the third floor of luxury retailer Tysons Galleria. 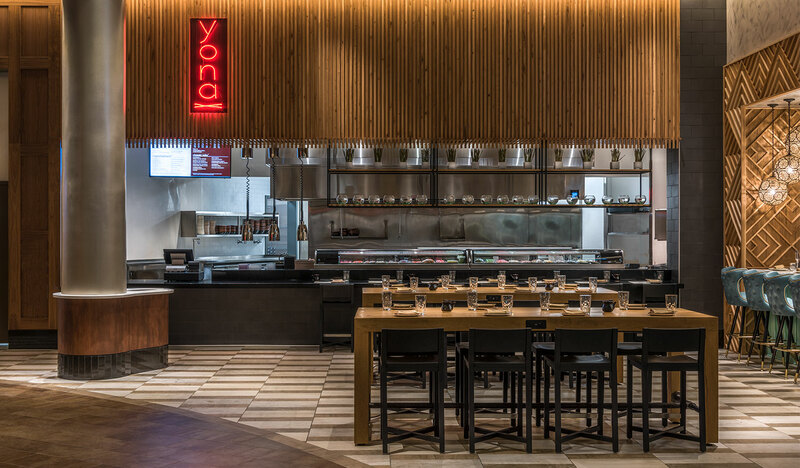 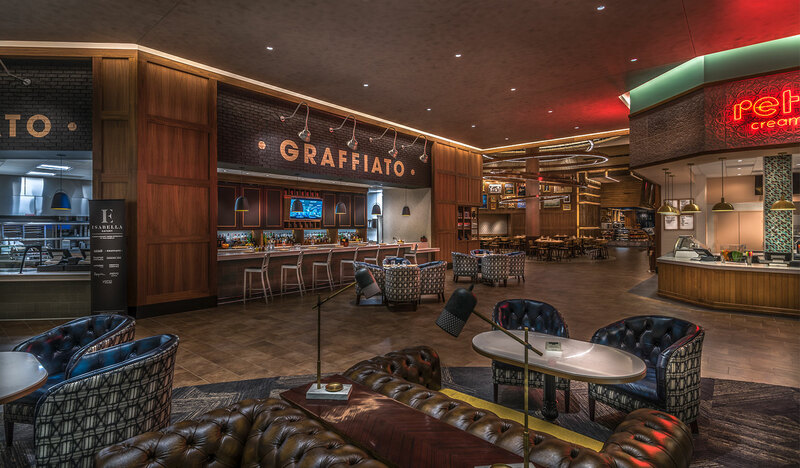 New adaptations of Graffiato, Yona and Pepita are among the existing Mike Isabella Concepts favorites at Isabella Eatery, alongside first-time ventures like a gourmet coffee shop and classic ice cream parlor. 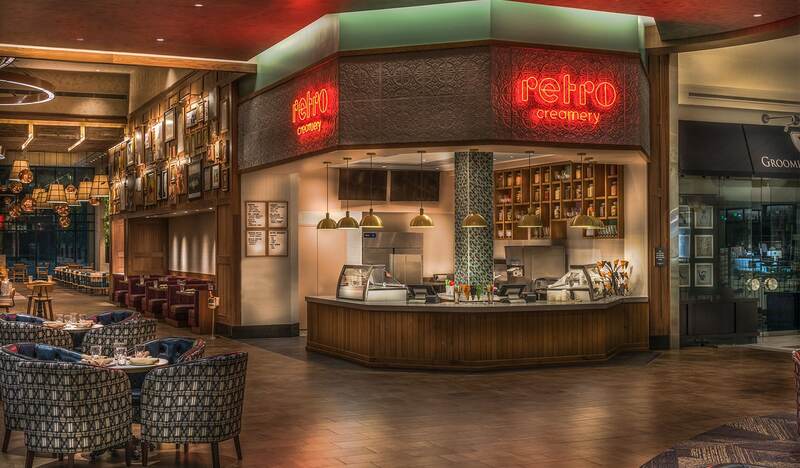 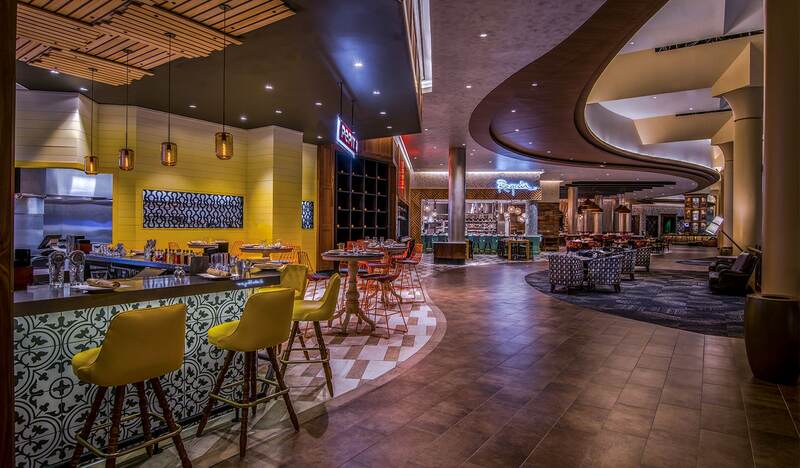 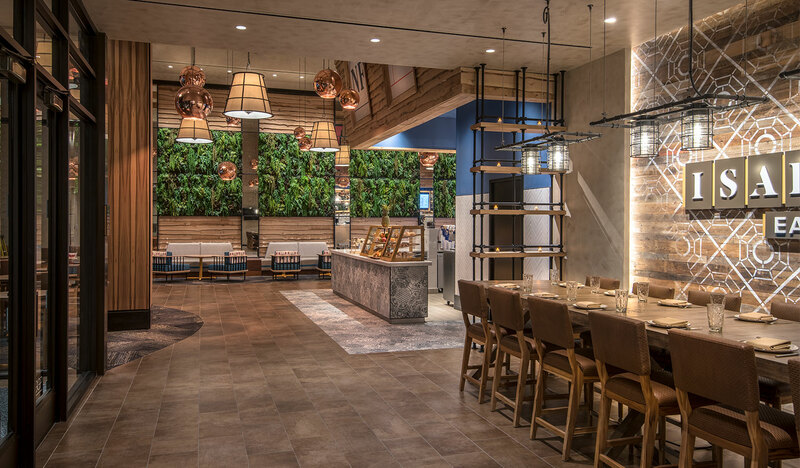 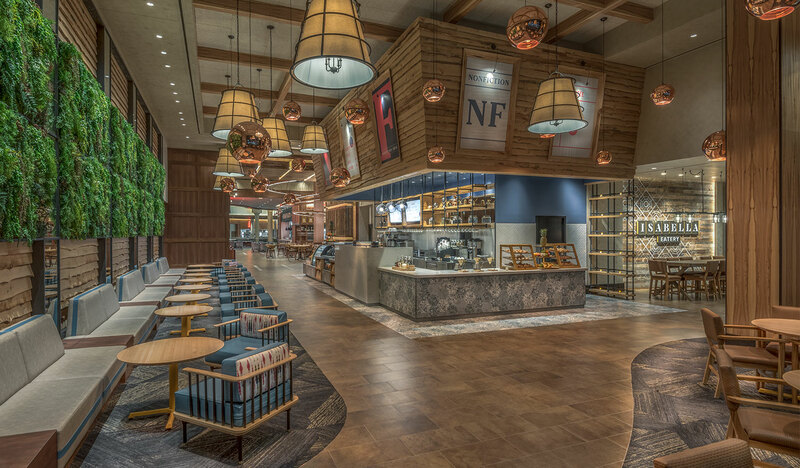 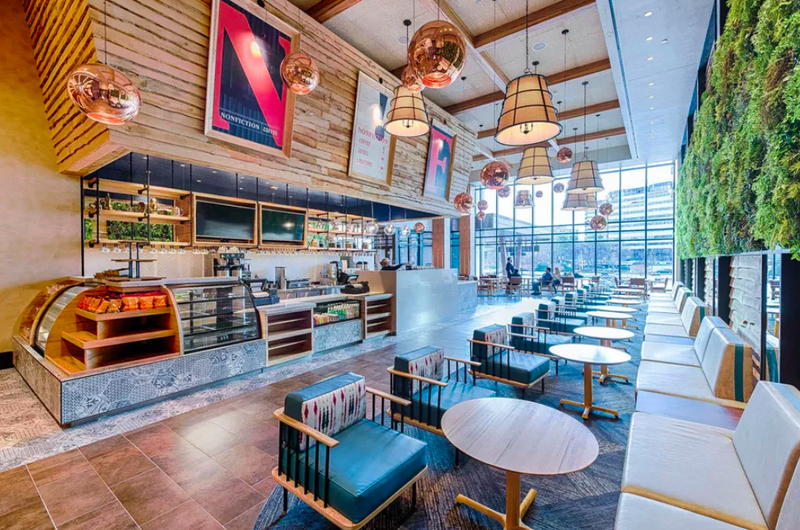 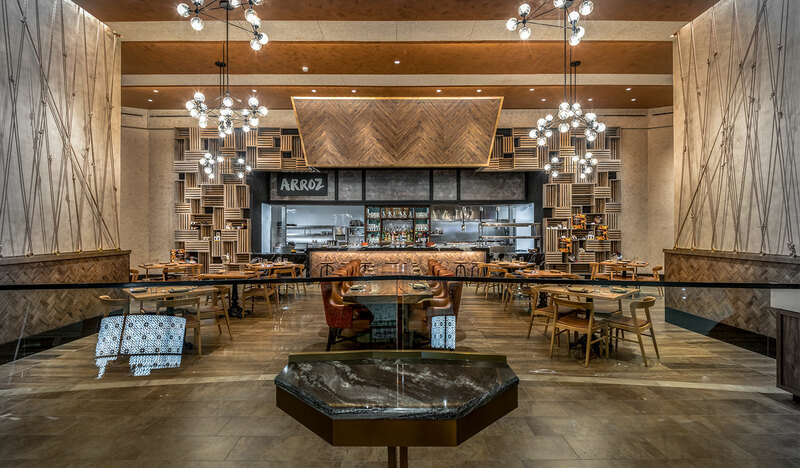 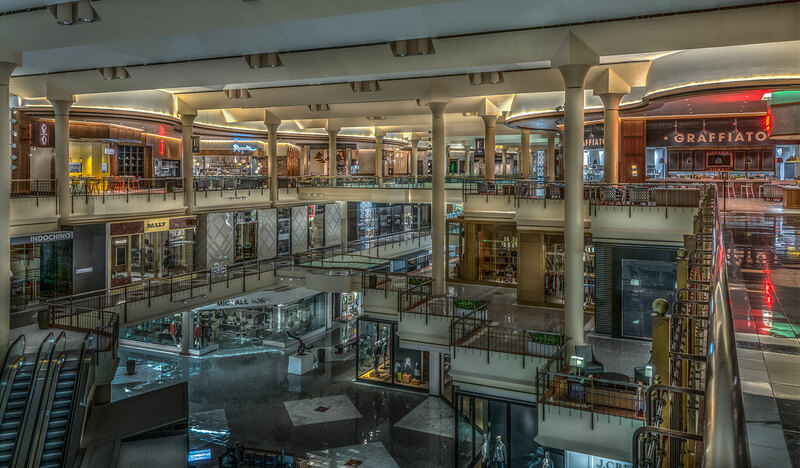 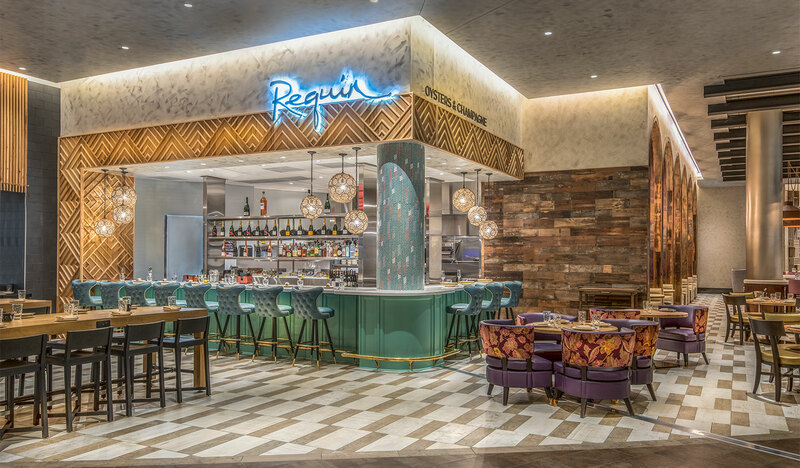 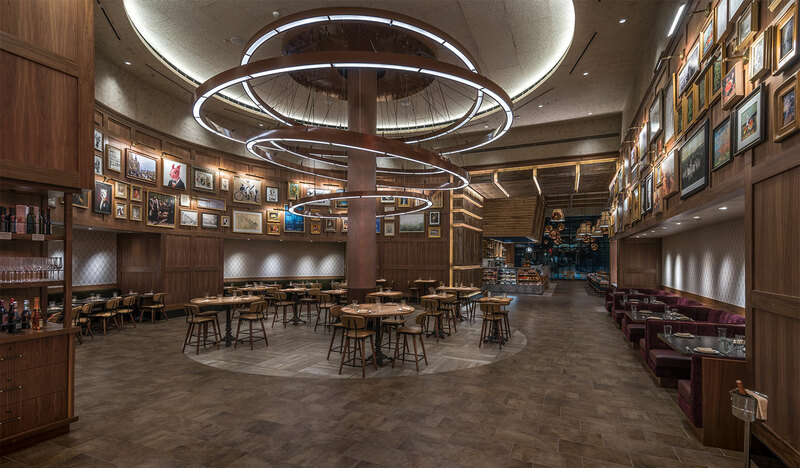 The food emporium also includes a Dining Hall offering unified table service for several of the concepts, in addition to a handful of dedicated restaurant areas and an enclosed private dining room. 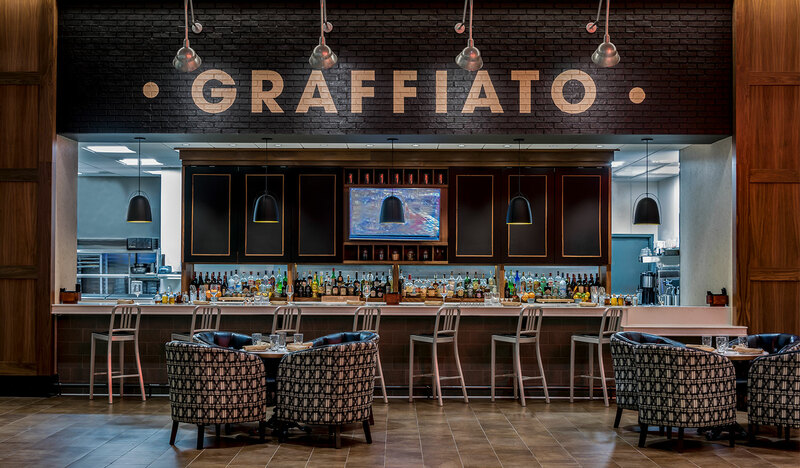 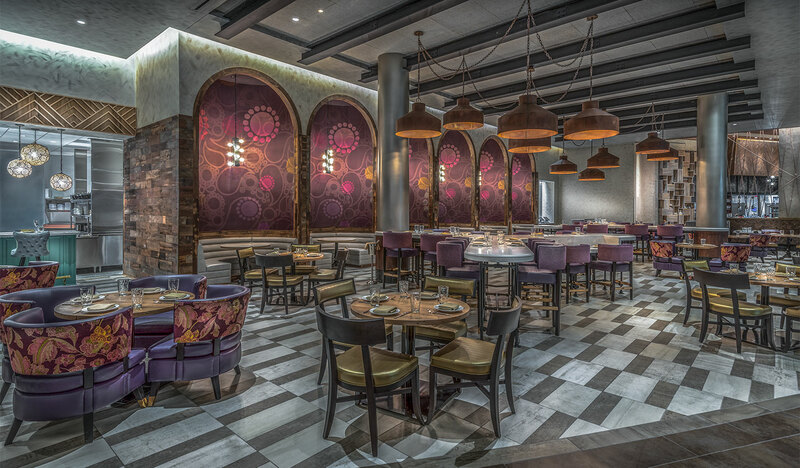 Reservations are available for Graffiato, Arroz and the Dining Hall.